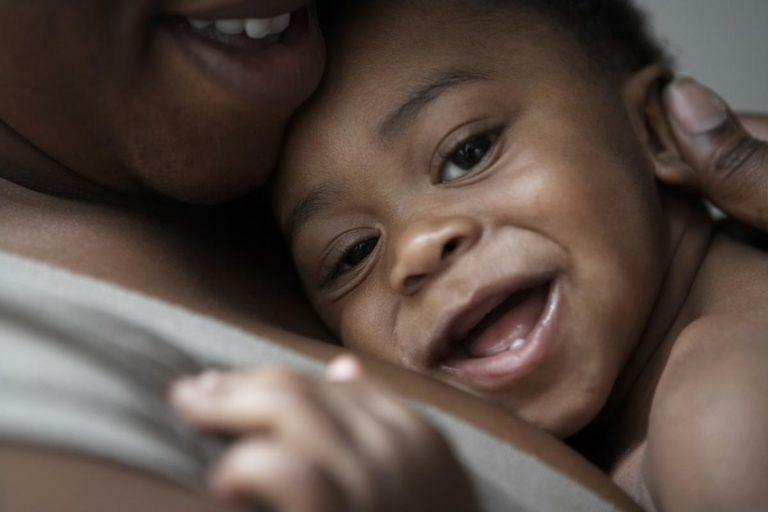 Infants and their parents in Syracuse and Onondaga County are more likely to have health problems than the national average. County leaders are trying to find the best way to provide help and support. The health of mothers and infants in Onondaga County is a priority for both Health Department Commissioner Dr. Indu Gupta and new County Executive Ryan McMahon. Health Commissioner Dr. Indu Gupta today shared the annual State of Our Babies report at the Southwest Community Center. She says societal factors can be the main barrier to overcome. "At the end of the day, poverty and economics impact health. So unless we address the cause, whether it's a pregnant women, or it's an older person or it's a baby, how we get access to care, whether they are getting vaccinated, whether they are getting to the right medical appointment." The health of infants and families is one of Ryan McMahon’s priorities after recently taking over as County Executive. "Right now, obviously, we're in a situation where we have segments of our population that are experiencing extreme poverty. Getting health care and services to those people, specifically our youngest and most vulnerable people, our little ones, is critical." He hopes to form collaborations between government, private organizations, and academia to find the best solutions. Gupta explained the department’s Syracuse Healthy Start program. It relies on partnerships between many community groups and medical services to bridge the gaps for those struggling. "They have significant high needs. The first thing in their mind is not to get to the doctor. A lot of other things are more important. So how our staff, or these community members who work with them to make sure they understand the needs and continue to be a regular support for them." Onondaga County’s health commissioner says recent rankings of the community’s overall health indicate our behaviors are more of a factor in determining health outcomes more than the availability and quality of care. While residents can make better choices, social and economic factors also come in to play. Commissioner Dr. Indu Gupta says the big picture is key when looking at a person’s overall health. "In public health we say ‘everything affects health,’ and then also ‘health affects everything.’"